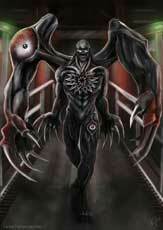 William Birkin is the main antagonist and boss in the Resident Evil 2 (1998). William Birkin was one of the scientists of Umbrella and worked together with Albert Wesker on the different biological weapons. 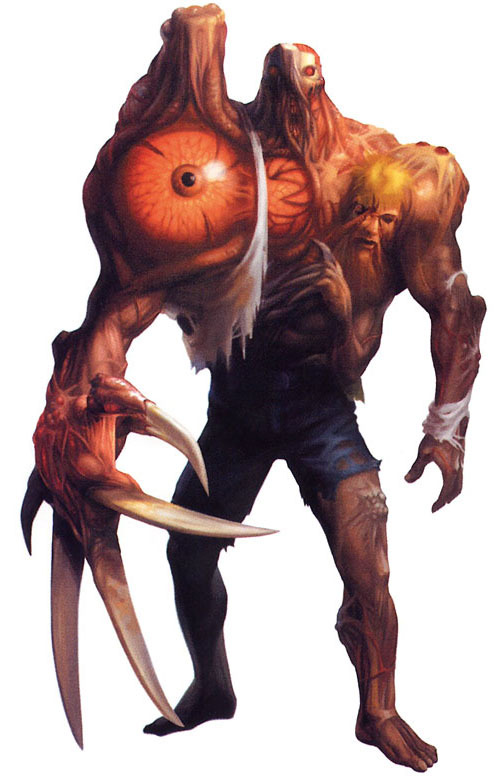 During the events of Resident Evil 2, he uses the G-Virus on himself which causes him to become a monster in multiple transformations. 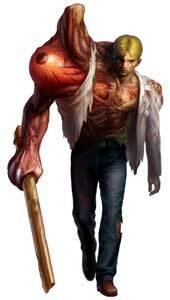 William Birkin is also seen in human form in a few of the other Resident Evil games that play before RE2.